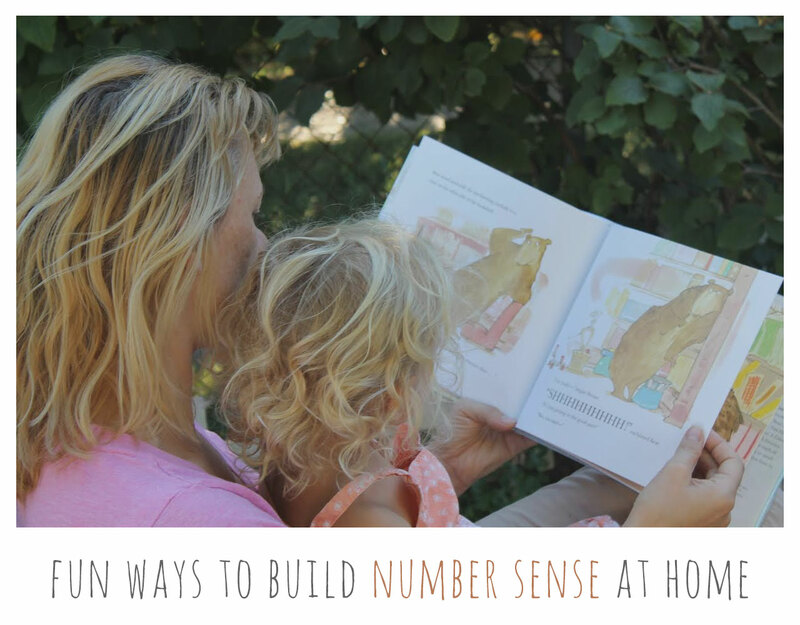 There are many fun, engaging ways to incorporate daily number sense activities at home. The list below shows how to get started building number sense activities into your daily lives with your children. 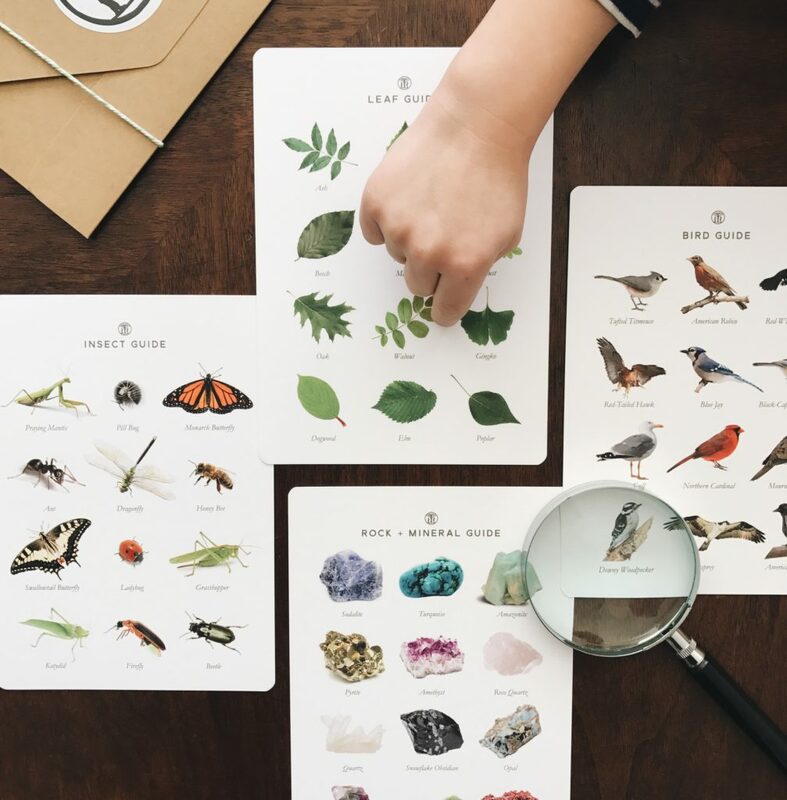 Once we open the door, children soon realize that numbers really are everywhere and armed with this knowledge most children will want to interact with numbers on a regular basis. Tip: It is very useful to use a laminated hundreds chart or number lines with young learners. This way, the guesses can be highlighted and the range can be shown as it narrows. This shows players which numbers they have left to choose from and has them interacting with a hundreds chart. You can download and print a hundreds chart here. To play hundreds chart riddles, have one player choose a number. This number will be kept a secret. I usually ask the child to write it down but turn it over. This way, if the child forgets he/she can have a quick look. Next, this player provides one clue at a time for other players until the number is guessed. Clues start out broad and then narrow in on the number. For example: 1. My number is two digits. 2. My number is greater than forty. 3. My number is less than sixty. 4. One of the digits of my number is an even number. 5. One of the digits of my number is two less than nine. Tip: This game can also be played using a number line with preschool / kindergarten students. Number lines could be 0 through 10 or up to 20. Go Fish with A Twist: Change up the game of “Go Fish” by asking your child to use equations or number relationships when asking for a number card. For example, instead of asking: “Do you have a ten?” your child may ask: “Do you have the answer to five plus five more?” Instead of asking: “Do you have the number 4?” Your child may ask: “Do you have three less than seven?” This way both all players are using mental math to quickly do equations and learning how numbers relate to one another. Tip: For children five and under, use the cards 0 through 5 and encourage equation building with their fingers. 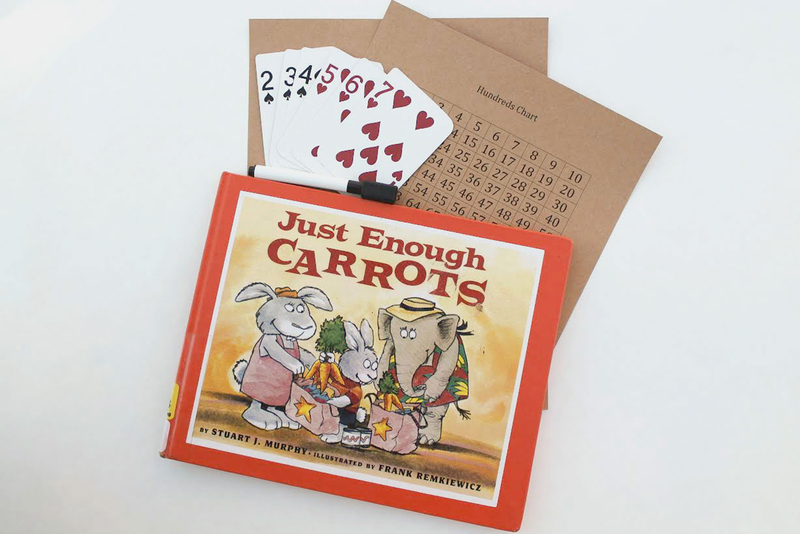 Or simply play “Go Fish” the traditional way using number cards. Children’s Literature: Reading picture books with children almost always leads to rich discussions. Using picture books that focus on mathematical concepts are no different. Children often want to solve the problems while reading, or discuss possibilities. Greg Tang is the author of a unique and engaging series of picture books for children that encourage them to build their estimation skills. You will find most children adore reading these and learn skills in the process. I will often share a picture for only ten seconds, close the book, and then have children share an answer with an explanation of how they estimated the amount. Such fun! Tip: I’ve created a short list of books below to get you started. But there are many fabulous mathematical picture books out there waiting to be read and discussed.